(Slovene: Hodiše ob jezeru) is a municipality in the district of Klagenfurt-Land in the Austrian state of Carinthia. 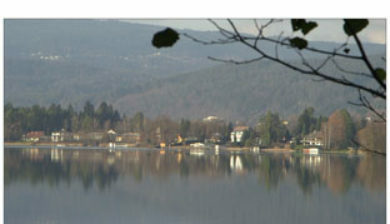 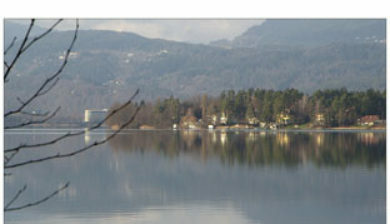 The municipality lies in a glacial valley between the Wörthersee Lake and Mt. Pyramidenkogel on the north and the summits of the Sattnitz range on the south. 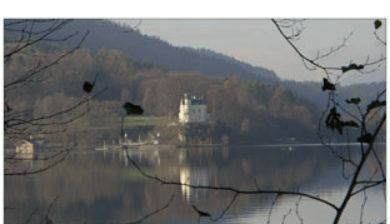 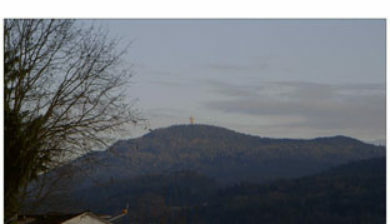 It lies on the east bank of the Keutschacher See, about 15 km (9.3 mi) west of the state capital, Klagenfurt. 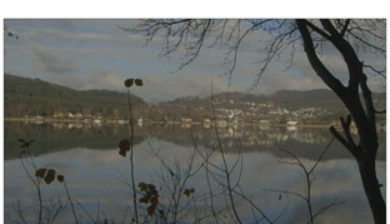 Other nearby lakes include Hafnersee, Baßgeigensee, and Rauschelesee. 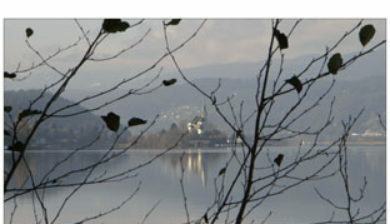 Large parts of the valley since 1970 form a protected landscape area.